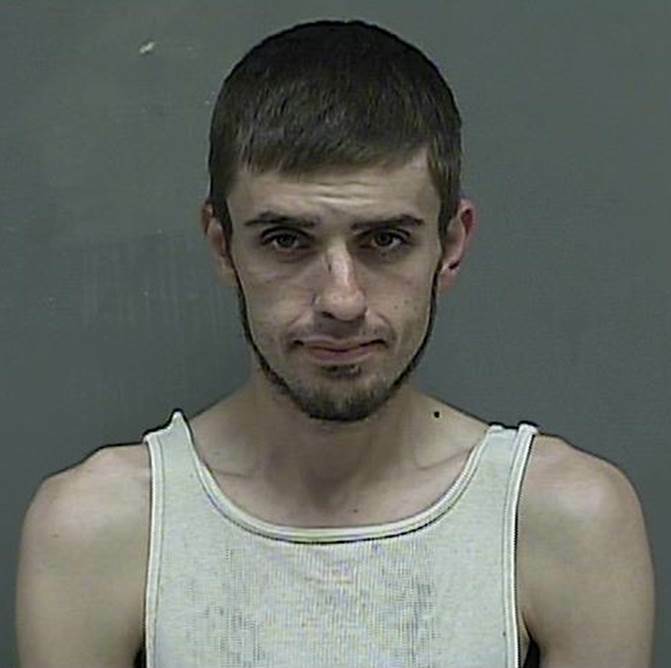 During April and May 2016, multiple incidents of shoplifting occurred at Target, located at 2626 East Stone Drive in Kingsport, in which Jonathan M. Bates was determined to be the suspect. Store video surveillance footage showed Mr. Bates enter Target on April 5, 9, and 11 and on May 19, 20, and 28. On each visit, he selected merchandise and left the store with no attempt to pay. According to store loss prevention personnel, the total value of merchandise stolen by Mr. Bates was over $2,500. Among the numerous stolen items were several Fitbit watches. On May 26, 2016, Mr. Bates called the Kingsport Police to his residence to report an auto-burglary that had occurred the night before while his vehicle was parked at Hog Wild Saloon, located at 1009 West Stone Drive. During the auto-burglary, the interior of his vehicle was heavily damaged and numerous items were stolen. Among the items that Mr. Bates reported as being stolen from his vehicle were the very same Fitbit watches that he, himself, had previously stolen from Target. On June 2, 2016, Kingsport Police Detectives obtained a warrant charging Mr. Bates with Felony Theft (Shoplifting) over $1,000. He was arrested that day and confined in the Kingsport City Jail. He has since been released on his own recognizance as deemed appropriate by the presiding judge or magistrate.